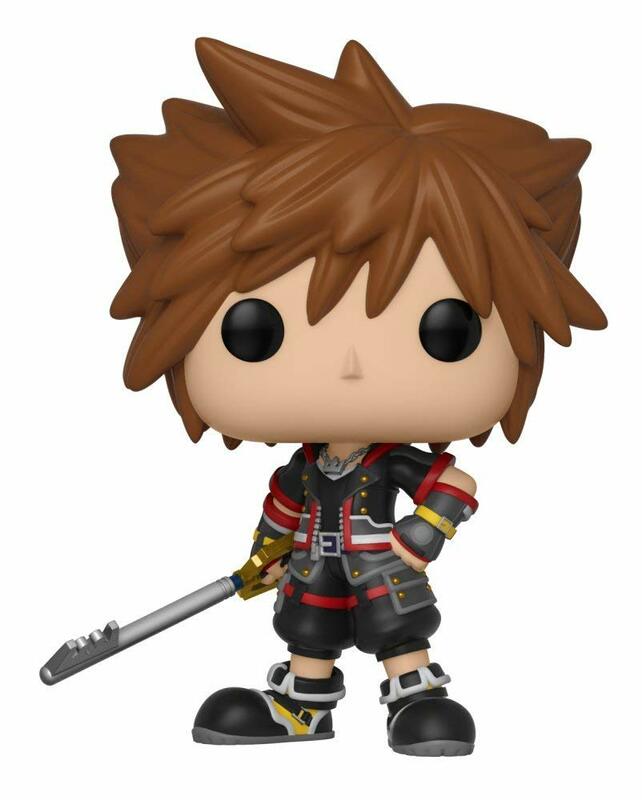 We've known for some time that these Funko POPs were on the way, but now we can finally show you the Kingdom Hearts III Sora and Soldier Heartless Funko POPs. Both Sora and the Soldier Heartless will be released on October 20th. You can preorder both of them now on Amazon for $10.99 each. We know that other KH3 POPs are on the way, such as Vanitas and the Monsters Inc. versions of Sora, Donald, and Goofy. We'll let you know when we have more info on this series! Special thanks to Funko POP News and Adam Parish for letting us know! AHHHHHHH MY FAVORITE HEARTLESS DESIGN!!! The Soldier looks SO good!!! Sora is pretty much what I was expecting him to look like, but i'm definitely getting that Heartless! My bank account is feeling attacked right now. I love these. I wish they could release 10 at one time, considering how many characters there are that they haven't done yet. Can't wait for Riku in his KH3 outfit. I've decided, the moment i see that soldier, I'm buying it, regardless of whatever situation I find it in! 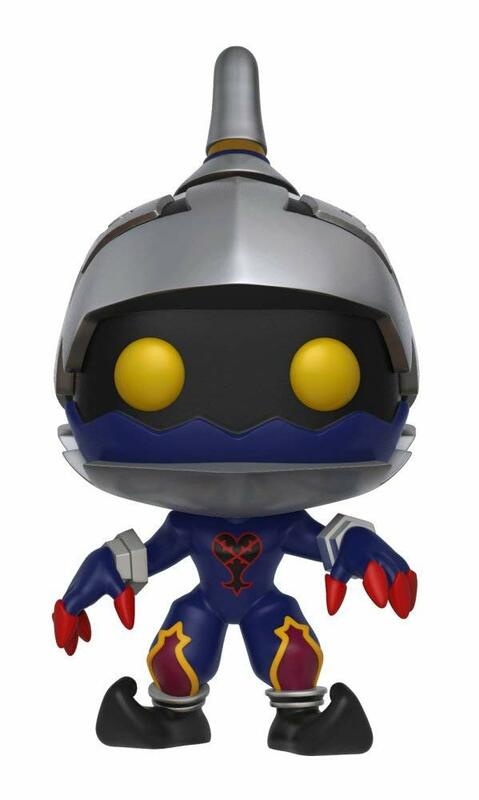 That Soldier is the first standalone POP figure I've been inclined to buy.. the Heartless are going to translate much better than the human characters. But still, Bring Arts will rob me blind before I ever change my stance on these.